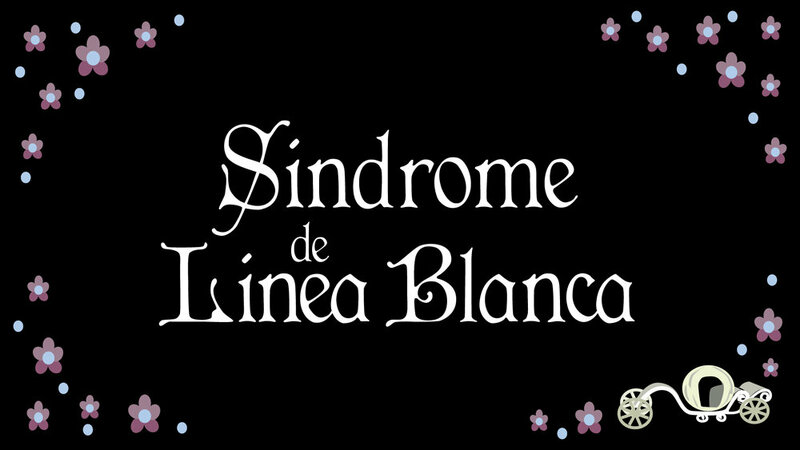 Still from Síndrome de Línea Blanca, Lourdes Villagómez Oviedo (2007). Lourdes Villagómez Oviedo (Nuevo Laredo, México) is an animator and filmmaker. She studied Communication at the Universidad Autónoma Metropolitana in Mexico City and has a master’s degree in Experimental Animation from CalArts. She directs and produces animation that combines imagery, objects and sounds from everyday life using different animation techniques in film, video and installation. Her works have screened at a variety of venues including the National Museum of Art in Mexico City, the Reina Sofía Museum in Madrid, MAK Center in Los Angeles, La Fabbrica del Vapore in Milan, Barcelona´s CCCB and in nearly a hundred festivals that include Annecy and Animamundi animation festivals, Morelia International Film Festival, Tricky Women, Animac, Animadrid, Creteil´s Women´s Film Festival, Rio de Janeiro´s Femina Film Festival, and the Mostra Internacional de Films de Dones de Barcelona. She has been a Fulbright, Rockefeller and MacArthur Foundations and Sistema Nacional de Arte/FONCA grantee.